The South-Korean consumer electronics giant, Samsung is all set to launch its latest flagships Galaxy S9 and S9+ in India today. The said smartphones were first unveiled at MWC Barcelona 2018 last month and are already available for pre-booking via Indian e-commerce major Flipkart from 2PM starting today (March 6). The customers can also pre-book the smartphones through Samsung’s official website and Airtel.in. However the company has not yet revealed any offers that will be available with the smartphones or their price tags. 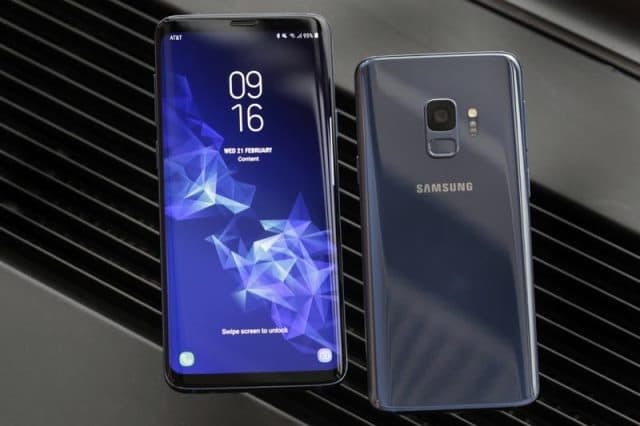 As for the specifications, Galaxy S9 being the successor of S8 comes with a Super AMOLED display, Exynos 9810 octa-core processor and 4GB RAM on board. It has 400 GB expandable storage support backed up by 3000 mAh battery support. The highlight of the device however are its camera features with dual aperture setup on the primary rear camera sensor (12MP), which is capable of shooting at f/2.4 in ample light and switches to f/1.5 when the phone detects low-light conditions. Another USP is the capability of the device to record slow motion videos at 960fps at 720p resolution (super slow-mo camera). This feature is housed in S9+ as well. Galaxy S9 runs on Android Oreo 8.0 with TouchWiz UI, which is also the same for S9+. Samsung Galaxy S9+ features a 6.2-inch Super AMOLED display, Exynos 9810 octa-core processor and 6GB RAM. The phone boasts of a bigger 3500 mAh battery on board. On photography front, the Galaxy S9+ sports a dual rear camera (12MP + 12MP) with dual Optical Image Stabilization (OIS). It also features Bokeh, Portrait mode option, not present on the smaller Galaxy S9. The front camera is the same as that of S9 which is 8MP with f/1.7 aperture. Galaxy S9 and Galaxy S9+ rear cameras come with Live Translate feature in the Bixby vision, Samsung’s own voice assistant powered by machine learning and artificial intelligence. Indian languages like Hindi, Punjabi, Bengali, Gujarati, etc are all supported. Meanwhile Galaxy S9+ has also earned itself the highest DxOMark Mobile score to date for its camera features.The DxOMark is considered to be a trusted industry standard for camera and lens quality measurements and rating. For audio features, the phones support Dolby Atmos, offering 360-degree sound effects. Both phones are IP68 water and dust resistant. 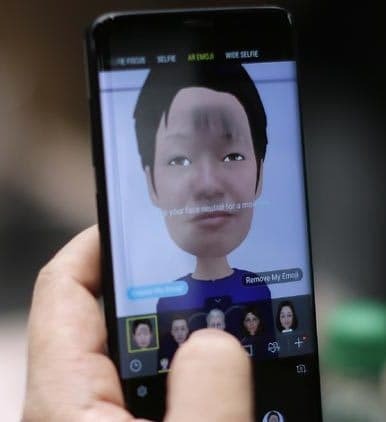 Samsung has also incorporated the novel feature of AR Emoji in the devices. This is like Bitmoji meets Animoji where a user’s face is scanned and then converted into a custom emoji. These AR emojis can be shared on text messages, WhatsApp and Facebook Messengers. It is expected that the prices for Samsung Galaxy S9 in India will hover around Rs. 57,900 for the 64GB model and the Galaxy S9+ will be priced at Rs. 64,900 for the entry-level model. Users who are interested can watch the Samsung Galaxy S9 livestream at the following links: SAMSUNG NEWSROOM or SAMSUNG NEWSROOM. (starting 12.30 PM IST March 6).